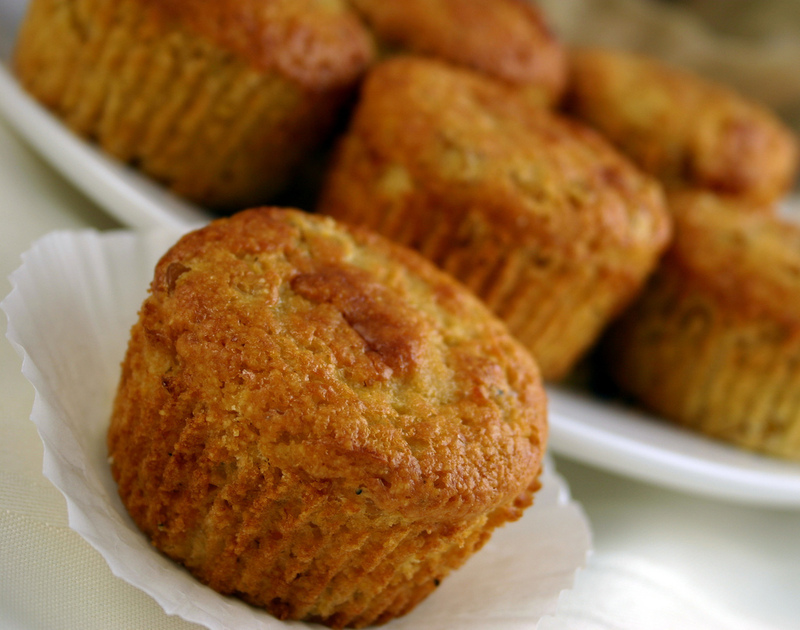 Corn muffin; photo by AlBakker on Flickr (noncommercial use permitted with attribution / no derivative works). Bay Staters also recognize several more food symbols; a state dessert, donut, cookie, bean, berry, and beverage. 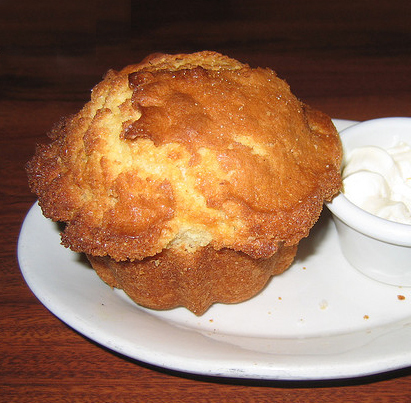 A perfect corn muffin; state symbol of Massachusetts. Photo by Glory Foods/Flickr (use permitted with attribution). 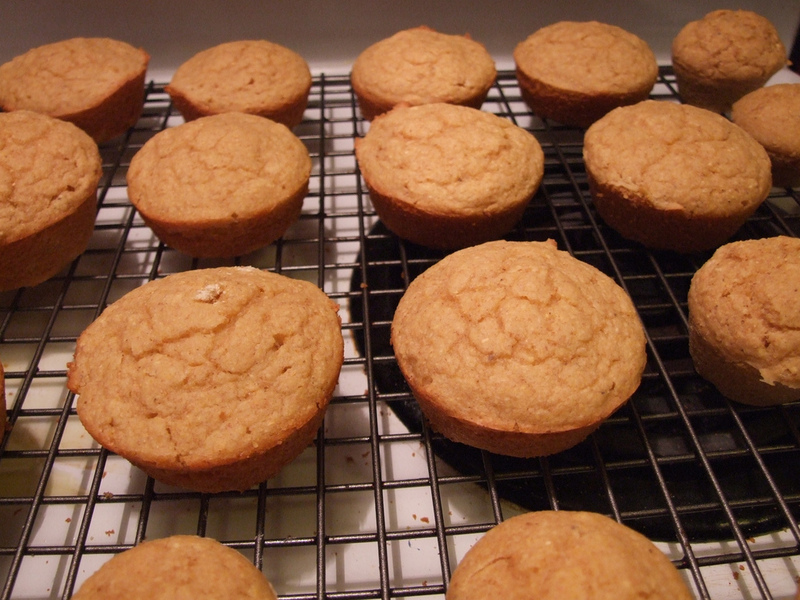 Buttermilk cornbread muffins; rich and wonderful. Photo by Robyn Kingsley/Flickr (noncommercial use permitted with attribution/no derivative works).